Let's Cruise with Our Dogs! Canine cruise? Yes, please! Welcome the dog days of summer and bring your dog for a cruise of Annapolis to benefit the SPCA of Anne Arundel County. 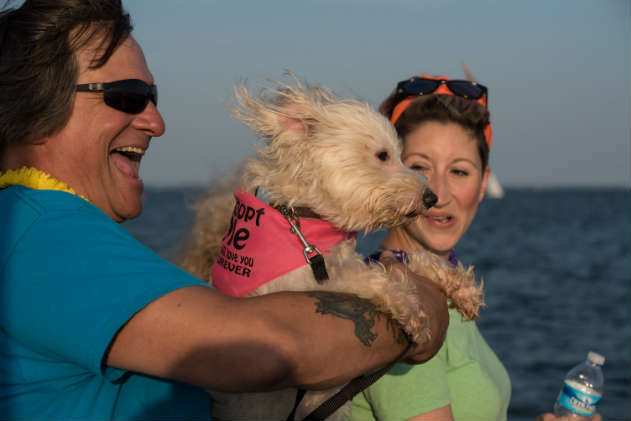 Local pet friendly business Cruises on the Bay by Watermark has teamed up again with the AACSPCA to plan a fun evening fundraiser on Harbor Queen for dogs and their humans. The 6th annual Dog Days of Summer Cruise takes place on Thursday, July 19. Dozens of dogs have enjoyed this special evening on the water with their favorite companions! The Dog Days of Summer Cruise is open to the public. “It always makes our day when dogs step aboard Harbor Queen for a cruise and this is the one time of year when our four legged passengers outnumber the people. And, yes, dogs like to cruise!” says Debbie Gosselin, president of Watermark. Harbor Queen is pet-friendly every day, and dogs always cruise free. The open-air boat gives dogs a chance to enjoy the wind blowing through their hair. During the special Dog Days cruise, dogs can stay cool by taking a dip in baby pools on the top deck, and if they’re lucky, SPCA volunteers will toss in hot dogs for bobbing. People onboard will enjoy food donated by Graul’s Market, music, raffles, and a full cash bar. Special refreshments will be served for Fido. The party starts dockside at 6 p.m. and Queen will depart at 6:30 p.m. for a one-hour cruise around the Annapolis Harbor and Severn River. 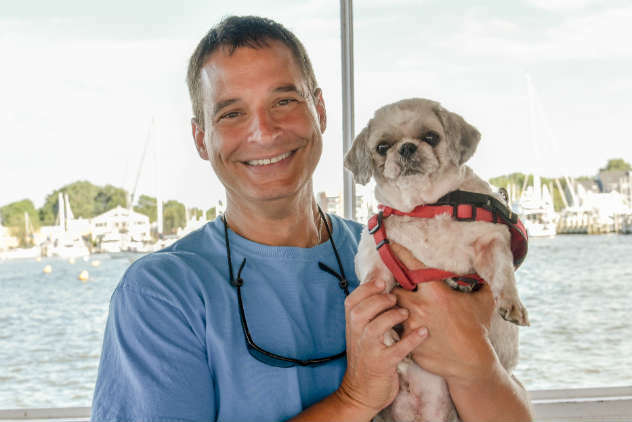 AACSPCA President Kelly Brown says, "We invite you and your dog to be a part of this dog friendly cruise that has become a time honored tradition in Annapolis.” The SPCA receives no funding from city, county, state, or federal government. The organization is supported by private donations and fundraisers like this. Tickets for the cruise cost $30/Adults, $15/Children 3-11, Free 2 & Under. Dogs cruise free! Fifty percent of ticket proceeds will be donated to the AACSPCA. Friendly on-leash dogs are welcome. Advanced reservations are recommended. 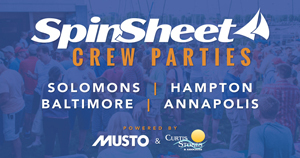 Purchase tickets online at CruisesOnTheBay.com. The Dog Days of Summer Cruise is Thursday, July 19 from 6 -7:30 p.m. and departs from Annapolis City Dock. Guests will check-in at Watermark’s ticket booth under the red umbrella.